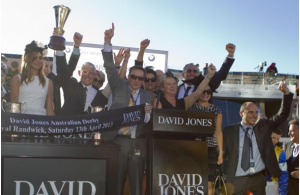 On this page we would like to keep the avid punter up to date on the results from some of the most popular thoroughbred horse races in Australia. We will post the latest information about the above races as they approach in 2015. The latest odds and news surrounding these races will be found right here.